Chapter 6-3 is One year old and we're having a Party!! On or about October 22, 2015, CVMA Chapter 6-1 Charlie ceased to exist and Chapter 6-3 was born. 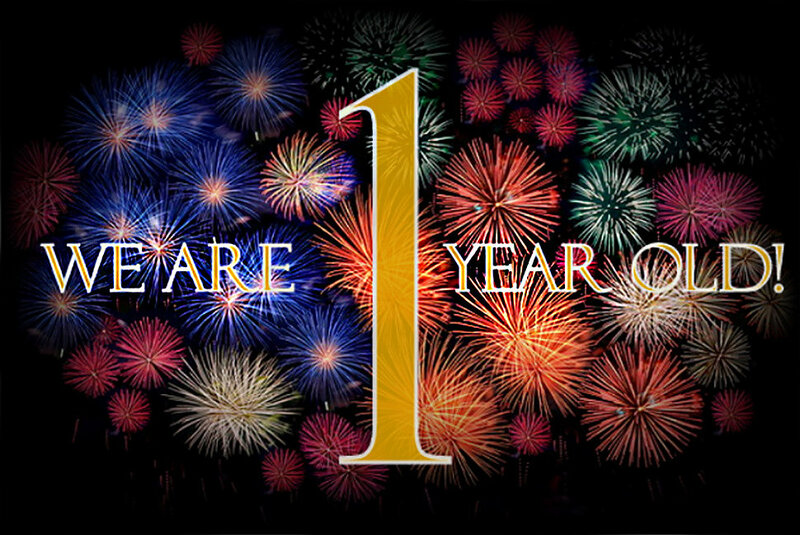 It's been an exciting year and now that we are a year old, we're celebrating! Kickoff with either a 50 miles ride guided by our Ride Captain, Coach or you can start right at the party location, Marilynn's Place. If you're riding, you need to be at Twin City Cycle, 3214 Barksdale Blvd, Bossier City, LA. KSU will be 11am. If you're not riding, come right out to Marilynn's Place, 4041 Fern Ave, Shreveport, LA for lunch at your leisure. 2pm - 4pm Dragstrip Phantoms will be playing live. Get a jump on the silent auction at our upcoming anniversary party by going to to the auction on 32auctions.com today!! Place a bid on your favorite item. All bids (a/o 8 a.m. on the day of the event) will be carried over to the event site. Click the button below to go to our 32auctions page.